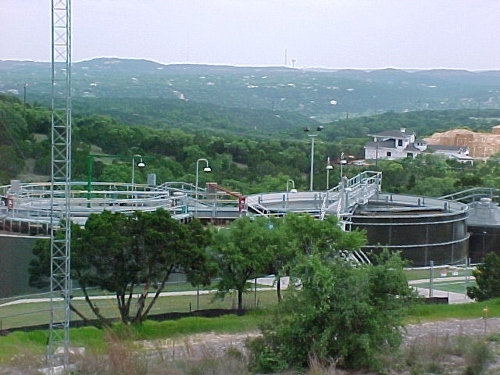 Wastewater treatment is provided in several areas of the District, and although all District customers do not have access to wastewater service, it is the goal of the Board of Directors to provide this service to as many homes and businesses as possible. Residential wastewater rates are adjusted each October. Residential wastewater rates are based by taking the average water usage in your household during the months of mid -November through mid-February each year (when outdoor watering should be at a minimum) and implemented the following October. Customers with no usage history will be assigned a 8,000 gallon usage rate until a winter rate can be established. Please note the District’s Industrial Waste and Pretreatment Order, along with appendices, has recently been updated. It can be accessed via the link provided above. You can download Adobe Acrobat Reader for free to view the above documents.